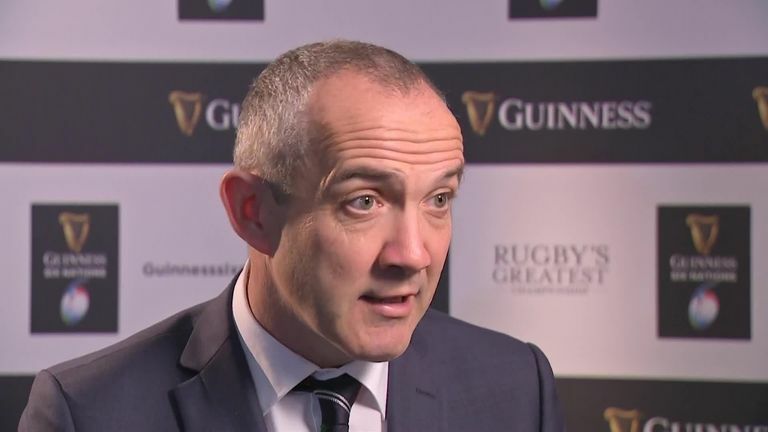 Who will win the 2019 Guinness Six Nations? 1 The Six Nations has been a bit of a bete noir of mine for years. For all the fanfare and hyperbole, most of this century it has most definitely NOT been the best annual international rugby competition. Not on the field anyway. If you wanted the best quality you had to head south of the equator where the Big Three, New Zealand, South Africa and Australia turned on the style in the Rugby Championship, with Argentina belatedly joining in. But with New Zealand winning it year after year and three of the world's top rated teams being European, it is fair to shout the odds for once. The quality of the action on the field is set to match the quantity of passion in the bars and on the terraces. 2 Someone asked me last weekend what was likely to be the best game of the championship. Taking into account the form of the teams, the predictable closeness of the game and the fact that it brings the competition to what we hope to be a dramatic day's conclusion, I'll plump for Wales versus Ireland in Cardiff. In 2009 Ireland claimed their first Grand Slam since 1948 in Cardiff. They have won five of their nine visits to the Welsh capital this century. There's a great chance these teams will be playing for serious stakes. That match would be my pick. 3 ...having said that, I am pretty excited about the prospect of flying out to Dublin for Saturday's match. I love Dublin; booze, culture and horses, the city has it all. There is a special relationship between Ireland and English rugby which anyone who saw Brian O'Driscoll's excellent programme a few months ago will understand. The RFU didn't cover itself in glory during the Apartheid years but its determination to keep playing in Ireland during the worst years was something Ireland and its rugby fraternity respected. The hand of friendship between these rugby nations is real enough, at least it is before and after kick-off. Ireland are deserved favourites, they have beaten England on seven of nine occasions in Dublin in the 21st century and enter the tournament with a deserved victory against the All Blacks. They are clear favourites but if England can turn their first 25 minutes against the All Blacks into 60 or 70 minutes of hard, direct rugby, don't bet against a sensational win for the men in white. I expect an Irish win but an England success wouldn't shock me. Sounds like I'm sitting on a barbed wire fence but that's how I feel about this one. 4 It is World Cup year. Does that change priorities for some teams, does it diminish the importance in any way? Well the answer to the latter is 'yes'. Can Ireland win back-to-back Gran Slams? England, Wales and Ireland's first priority has to be events in Japan. The Six Nations is not the only show in rugby's town and it's not the biggest one. 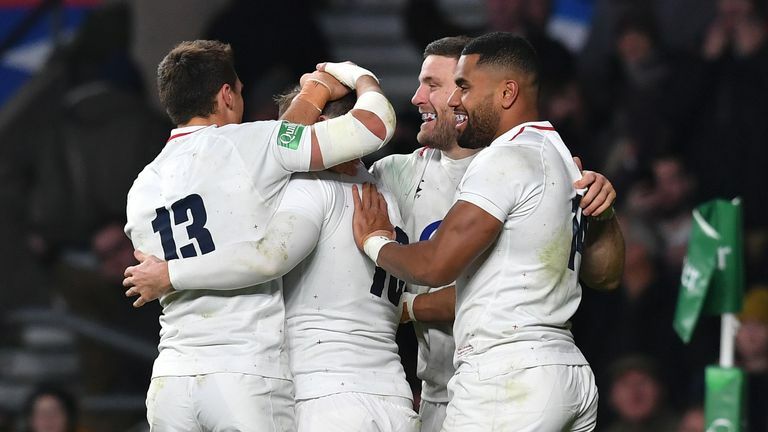 But, and it is a weighty 'but', a Grand Slam would be a massive boost in terms of self belief, in the same way a disappointing performance would be a psychological dampener. What about Scotland? That's another matter. Offer Gregor Townsend the title and he'd take it at the expense of the global competition. It would be an achievement to lift the spirits of the game in Scotland. France are a law unto themselves. They could win a Grand Slam and crash out at pool stage or finish fifth and reach the final. Here's a Gallic shrug to our French friends. 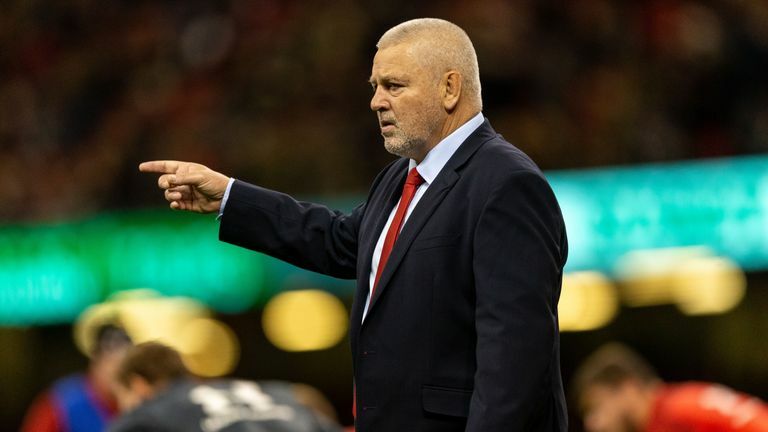 5 Warren Gatland said Wales will win the title if they beat France on Friday night. It's a big and unsubstantiated call. They might face two of the big guns, England and Ireland at home but both these sides have won more than they have lost in Cardiff this century. The Cardiff factor doesn't stack up. Not when Ireland and England come calling. History suggests that Wales have it all to do if they are to claim the title. I like the look of Wales, the way they have developed their game, but Taulupe Faletau is a major loss. It wouldn't surprise me if Wales did better in the World Cup than this year's Six Nations. 6 It is time for Italy to start winning some games. The last few years have seen Italy struggling to keep their heads above the choppy waters of European rugby. If they cannot make more of an impact, surely the argument for a play off between the bottom Six Nations team and the leading second tier nation will gather in strength. I believe in promotion and relegation in the Premiership, I believe in the same concept at Test level, albeit the winners of tier two need to beat the last and least Six Nations side to ensure the quality of competition. Italy win a couple of games and only a few voices will continue to call for European rugby meritocracy. 7 I reckon the back-row absentees are the biggest blows ahead of the tournament. Wales, in the shape of Falatau have lost the proven class act, a Lion of some distinction. Wales will miss him. Hamish Watson is not as eulogised south of Hadrian's wall but the bloke is a tremendous dynamo of a player whose breakdown work is brilliant. And then there's Sam Underhill. No sooner do England find a man who looks capable of filling that void at seven than he is injured and out for the tournament. Best wishes and a speedy recovery to the three of them. 8 At last week's Six Nations launch it was reported that Joe Schmidt had dismissed the possibility of leading the 2021 Lions. Far from it. The Bay of Plenty man was quoted as saying he would turn the post down if asked at the moment, in other words, now. There is a world of difference between the present and the future. He left the door open all right. 9 A salutary fact for Irish men piling their Cheltenham funds on an Irish Grand Slam. No side has won back-to-back Grand Slams this century. They look the likeliest winners this year but it will be an incredible achievement if they manage the feat again. The Lions management will certainly have an alternative to Gatland should they make history. New Zealand might just beat them to Schmidt's signature. 10 Back to England and Ireland. Mike Brown is the short-term selection - if Jones is obsessed with nothing but an opening weekend win. 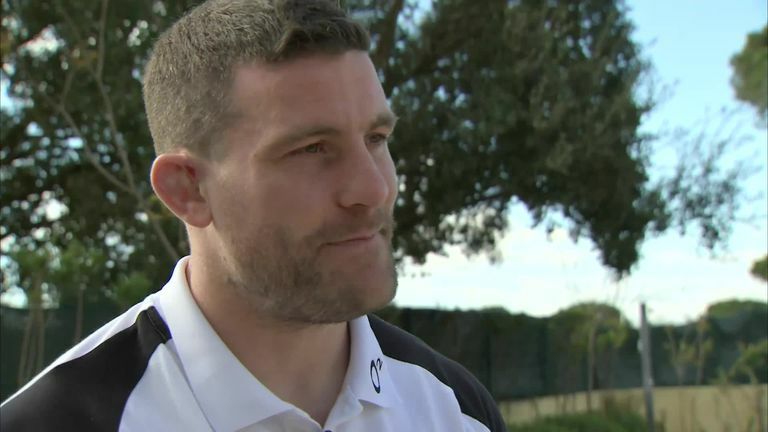 Other options make sense if he is playing this Six Nations as a build up to the World Cup. He has consistently said he was brought in to win a World Cup; right now a win in Dublin would do for England fans. It would be the win of his England career to date.